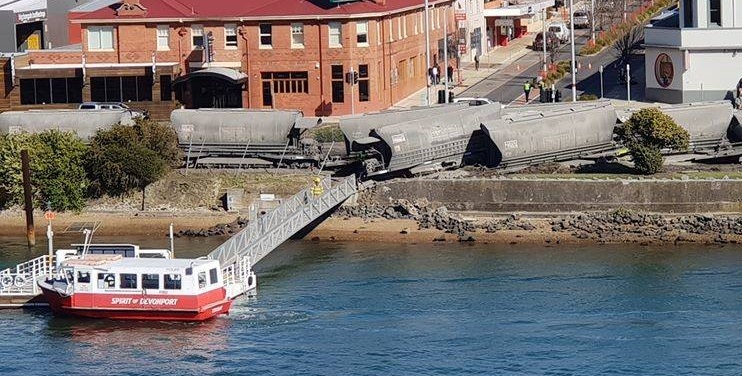 Merseylink wish to advise the Torquay not running for the next couple hours (Friday 21st) due to train derailment. This derailment has cut off access to the western pontoon. Please check back regularly for more information.